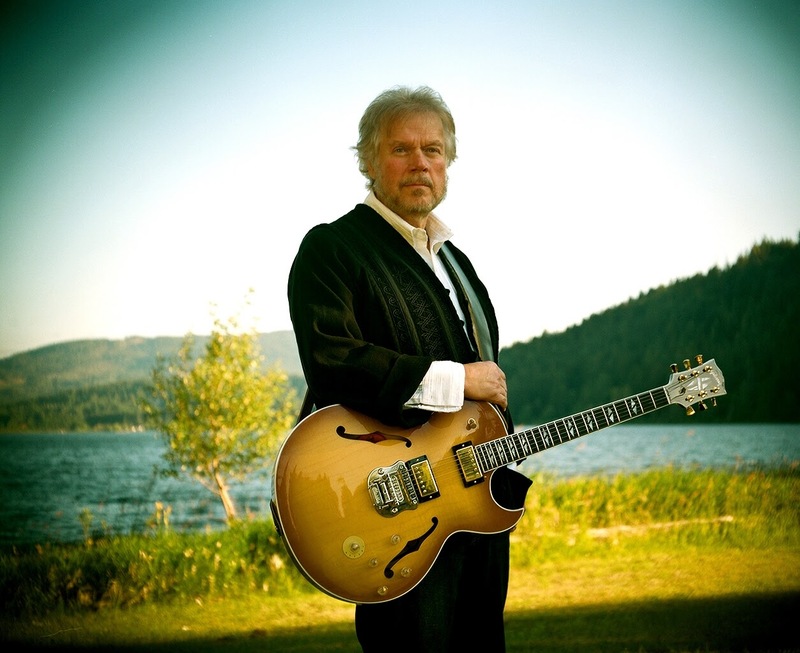 Randy Bachman is sharing a preview of his upcoming album, “Heavy Blues”, with the release of a behind the scenes video package. Due April 13 (April 14 in North America), the guitarist is joined on the project by guests including Neil Young, Joe Bonamassa, Robert Randolph and the late Jeff Healey. Bachman recently premiered the album’s title track, which features a collaboration with Peter Frampton. Produced by Kevin Shirley (Iron Maiden, Rush, Led Zeppelin), the record sees Bachman joined by new band members Anna Ruddick on bass and drummer Dale Anne Brendon. Bachman will launch a North American tour in support of “Heavy Blues” on April 2 in St. Charles, IL.